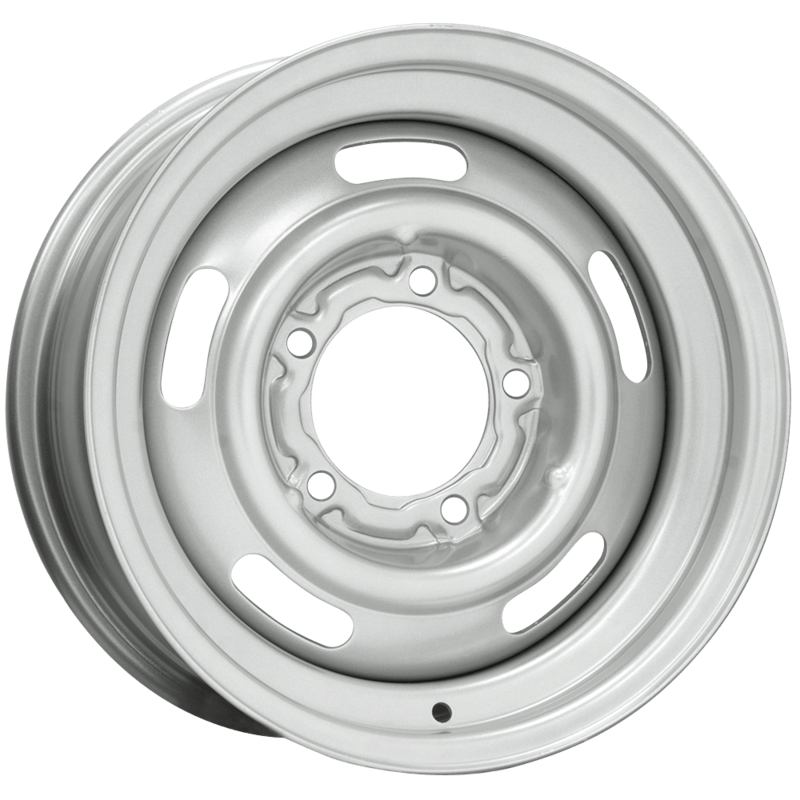 Item # PUPS15106L412, the catalog states that this wheel has a 3" center hole. Could this measurement be verified? My 6 lug Chevy trucks require at least a 3.5" center hole. Thank you very much. 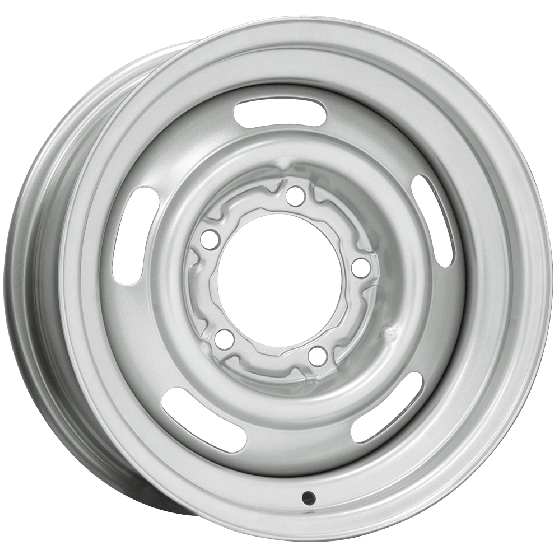 The 5 lug wheel has a 3" center bore, but the 6 lug wheel does have a 3.5" center bore.